Tezos has been listed on Huobi Global, Don’t you think the decentralized social marketplace SOMA(SCT) should be next! 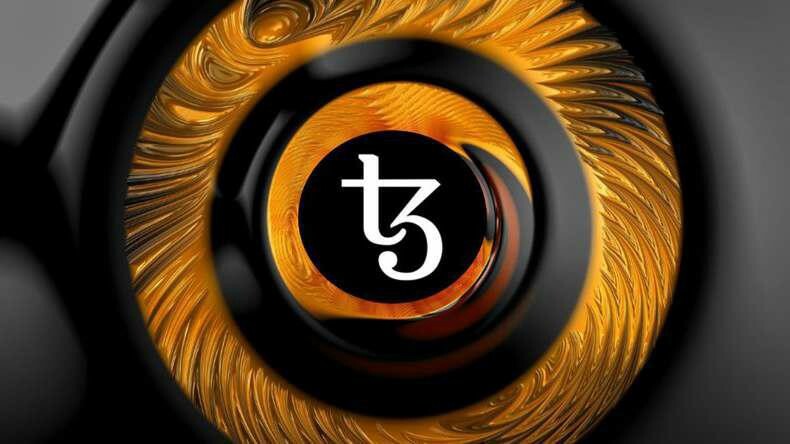 On 12th Dec, world’s third largest Exchange Huobi listed Tezos (XTZ) which is ranked as a top 25position on CoinMarketCap’s list. Huobi decision of listing had a substantial impact on the market performance which triggered a spike of almost than 13%. 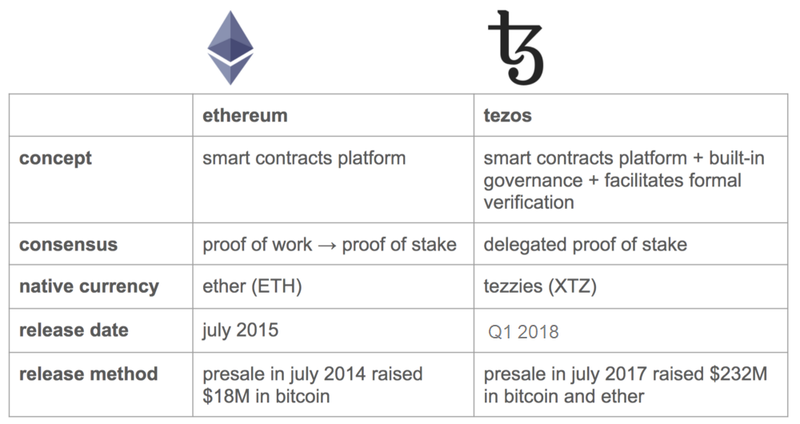 Tezos was launched as an ico on July 14, 2017. The ico raised an around $232 million which was almost ten times of set targets by the team. Arthur and Kathleen Breitman co-founded the project. Even though Tezos was launched a year ago, it has gone through the power struggle between the cofounders Arthur and Kathleen Breitman versus the former president and board member Johann Gevers. It also has faced from class-action lawsuits by disgruntled ICO participants due to the delay in token issuance. Tezos aim is to build a blockchain removing the negative factors of existing blockchains of Bitcoin and Ethereum. Tezos was successful in launching the blockchain which is far less computationally intensive, requiring less power to mine ( bake) as Tezos define them, still maintaining a reliable PoS consensus mechanism. From an investors standpoint, Tezos is considered to be a strong competitor to BTC ad ETH and has definitely more room to grow. Currently, it is trading in the range of $.37 down almost 97% of ATH of 10.74. If you wish to own some of this token you can buy from Huobi at an attractive price. In line with the listing of Tezos, I believe Huobi should also look into the project SOMA (SCT) as a good projected to be next listed in the platform. To put in simple words, SOMA is a decentralized marketplace wherein sellers, and buyers can securely and reliably trade with each other. Unlike the conventional online shopping, SOMA harnesses the goodness of social interaction factor (Liking, Sharing, etc.) to help the buyer with decision making and provide him with genuine feedback via its online platform which will be launched by Q1 2019. Of the projects I reviewed recently, SOMA is one of the projects with strong fundamentals. One more positive fact is Round -1 funding worth €50,000 from Business Finland,( it can gain funding up to €1 million in Round 2 and up to €20 million in Round 3). There is also a high interest among the top watchmakers ( Bausele , SAVOT, DWISS, Sipilän Kello, Diefendorff etc.) to sign up for SOMA pilot program to which makes me feels that the project has a high chance to gain wider adaptation. I do own SOMA Tokens which I brought in the first week of December and will be holding it for 2019 as they will be launching the pilot program in 2019. Also, SCT tokens are traded in just two small exchanges and getting listing in a large exchange will surely enhance the value of the project.